A band of cat warriors, Kelthan, Kaleera, Vaela, Mekkar, and Zorien, have been ordered by their king to go to the land of La Marque to hunt down and kill a creature known as the Dire Beast. Their expedition has a quiet start, but things heat up when a horde of killers dressed as wraiths arrive to end their mission early. Battlecats #1 opens with a conventional fantasy plot with the twist that all the characters are anthropomorphized cats. That’s honestly not a bad place to start; you can do a lot with the idea and designs of sentient cats. Unfortunately, the twist begins and ends with them being cats. Beyond that, it’s a traditional D&D team. There’s the leader, the ranger, the mage, the bruiser, and the bard/comedian. Again, that isn’t a fatal flaw. The characters could be interesting, and the plot could have some intriguing twists. That doesn’t happen in this issue, though. The Battlecats are given conventional stoic personalities. Mekkar, the bard/comedian is the chattiest one, but he’s not funny. His lines range from stereotypical glib observation to bad attempts at one-liners. There is a lot of fighting in the first issue, as the killers sent after the Battlecats are a veritable army. The battle scenes are cool and quite gory. Artist Andy King and color artist Alejandro Giraldo make these sequences enjoyable and unique. 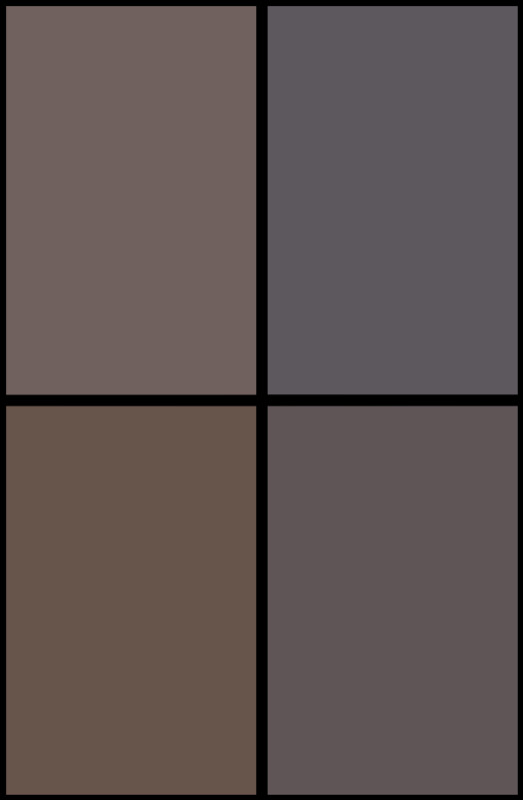 That said, the sheer volume of action pages and the lack of dialogue or visual personality leaves the Battlecats as blank slates. Their designs do look good though, with immaculate detailing given to the armor, and you could discern a fair amount about them simply from how they look. The glowing eyes are a particularly nice touch. 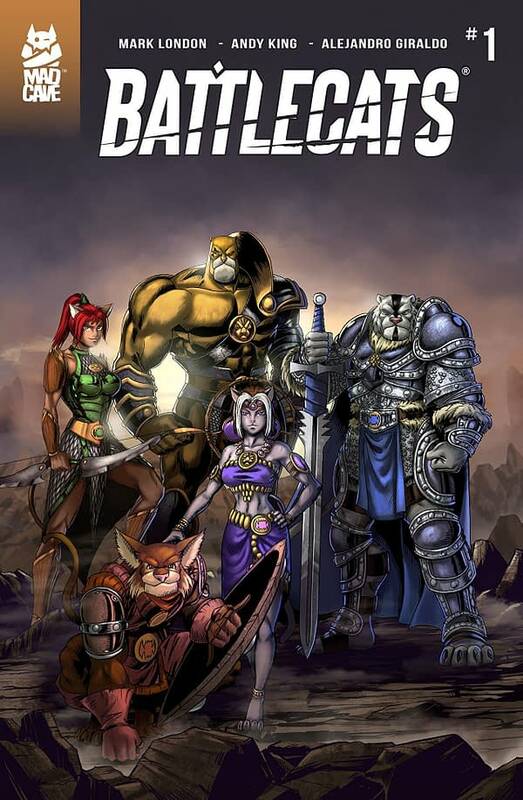 Battlecats #1 is an underwhelming opening from the Mad Cave Studios title. While the premise of cat-people warriors is a good one upon which to build your comic, there’s nothing especially creative done with it. The action sequences are good, but they overwhelm the comic. It’s not so bad that would recommend giving it a pass outright, but I cannot give it a recommendation either.